We all know students who aren't invested in learning these convention tools and rules. Part of the reason could be because they're wondering Why do I need to know this? When will I ever use this skill? To counter this disinterest, make a point to add the purpose of the convention to your lessons. Explain why a writer would use this skill. Show how this skill will impact or affect the message of their writing. 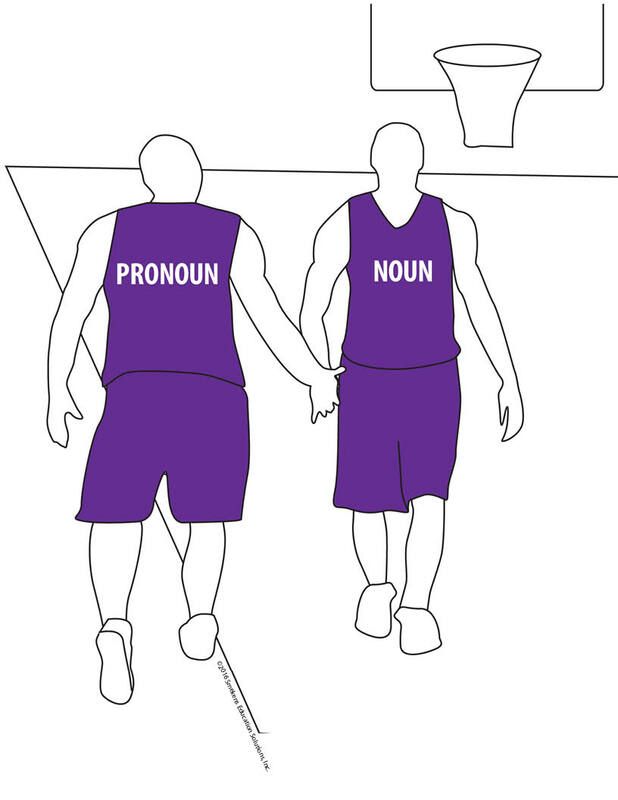 View a conventions mini-lesson on noun/pronoun agreement executed in a sixth grade classroom. 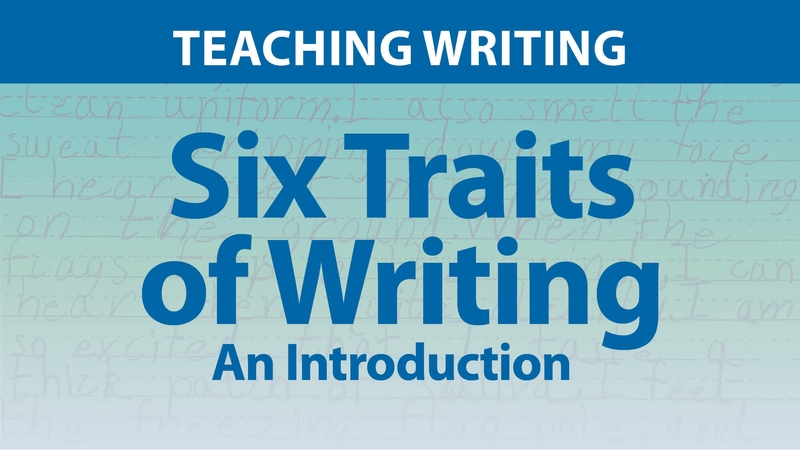 Within this 15-minute mini-lesson, observe the explanation of the skill's purpose, the connection to the visual trigger/analogy, and the inclusion of mentor text examples. Different conventions serve different purposes. Some convey the message, others refine the message, and still others control the message. 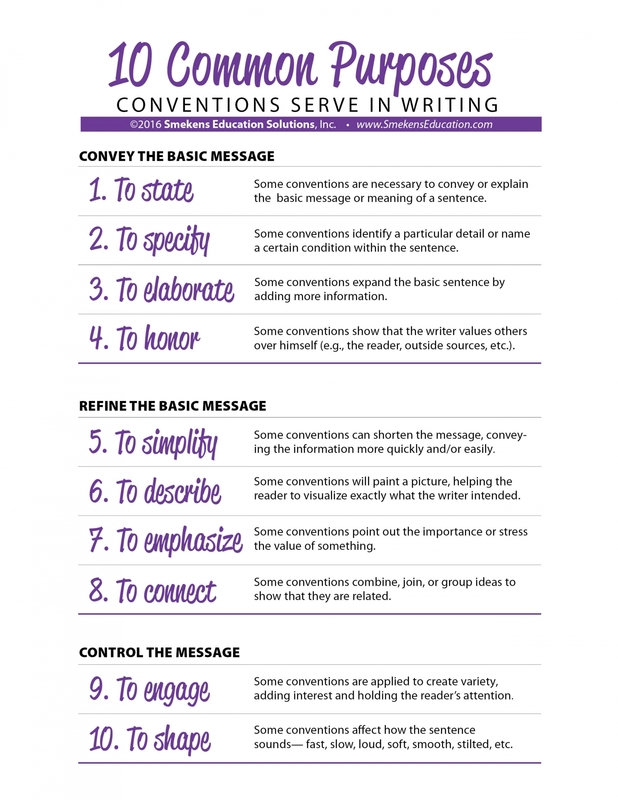 Within each convention lesson, communicate to students the purpose the skill serves in order to give them a reason to apply it within their own writing. Here are 10 common convention purposes. 1. 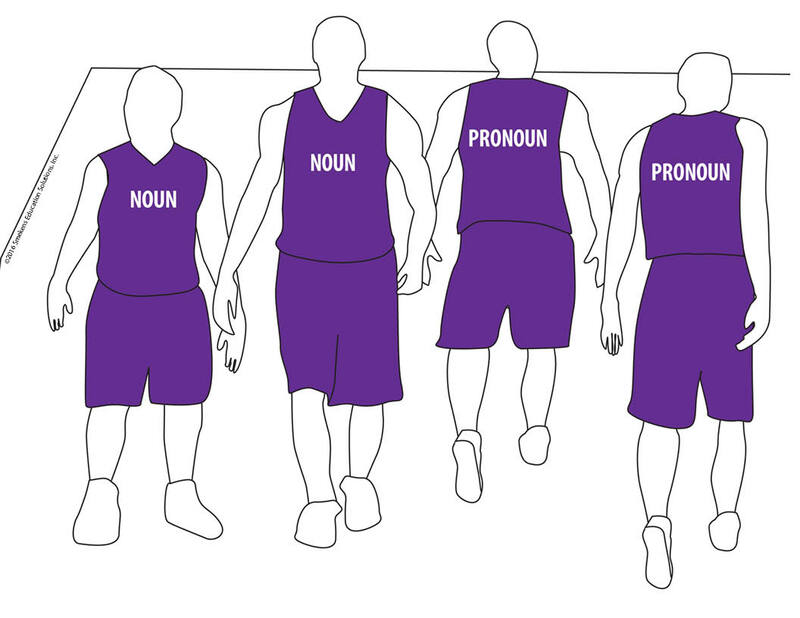 Conventions that simply STATE information include singular versus plural nouns. The writer is communicating whether the focus is on a single item or multiple items. This is the purpose that verb tense serves, too. Accurate verb tense communicates or states when something occurred. 2. Some conventions SPECIFY a particular detail or name of something, like proper nouns. In addition, the use of the apostrophe in possessives specifies who owns an object. 3. Prepositional phrases ELABORATE on information; they expand on the basic sentence, telling more about the where or when. 4. A handful of conventions HONOR the reader. Using the ellipsis when omitting certain words from a quotation demonstrates the writer acknowledges words were left out. 5. A writer can SIMPLIFY his sentence or reduce its wordiness with some conventions. 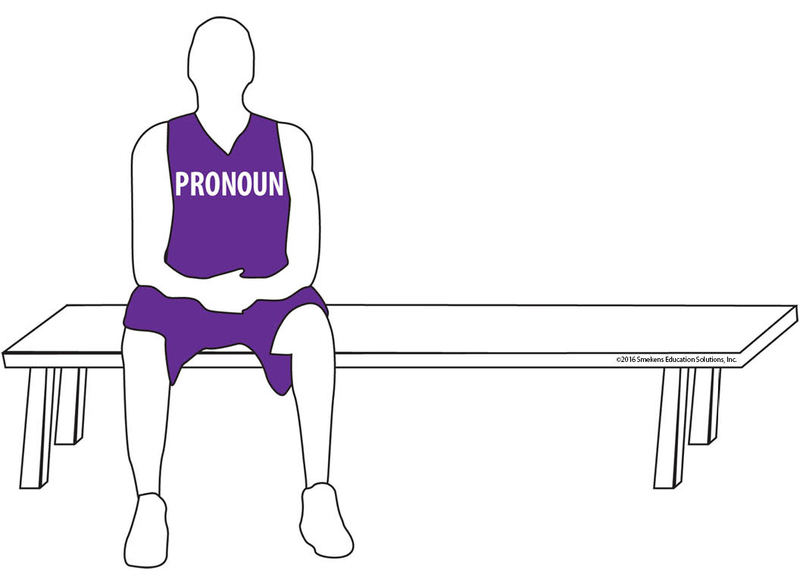 For example, pronouns allow the writer to reference a noun efficiently without stating it again. 6. Using adjectives allows the writer to DESCRIBE precise information. 7. The sentence is also refined when particular information is EMPHASIZED. This occurs when certain words are capitalized. 8. Fine tune the meaning of a sentence by showing the reader how different details are CONNECTED. Some conventions combine, join, and group ideas. These include commas and semicolons. 9. Some skills add interest and ENGAGE the reader, like offering a variety of sentence structures and types. 10. Knowing that conventions impact how the reader hears the sentence, some conventions SHAPE the sound of the message. Parentheses, the ellipsis, and the em dash all change the volume or speed of the reader's voice. When all grammar/convention instruction is steeped in the why, students move beyond simply what is the skill to a much deeper application of when, why, and how to use it. For a specific list of grade-level conventions and the purpose each serves, purchase the K-12 Conventions Booklet by Smekens Education.